The Citroen Wild Rubis Concept is finally getting its production due with the arrival of the DS 6WR at the 2014 Beijing Motor Show. Exclusive to the Chinese market, the DS 6WR’s arrival also marks Citroen’s entry into the burgeoining crossover segment of the biggest auto market in the world. Full details of the DS 6WR are being reserved for its debut at Beijing, but Citroen is really promising a lot with the model, boasting on how it plans to "marry power and refinement" in one impressive design package. 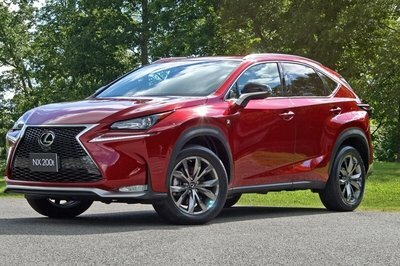 What we can at least expect is a crossover that will ride on the same platform as the DS5 and DS 5LS, two models that, coincidentally, are already being manufactured in China. The DS 6WR will also be carry the same production plans, thanks to the joint venture between Citroen’s parent company, PSA, and Chinese brand Changan. As far as price is concerned, the DS 6WR is tipped to retail at a base price of around $26,000 with the top-of-the-line model fetching close to $32,000. 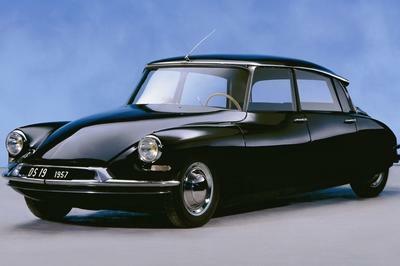 Click past the jump to read more about the Citroen DS 6WR . 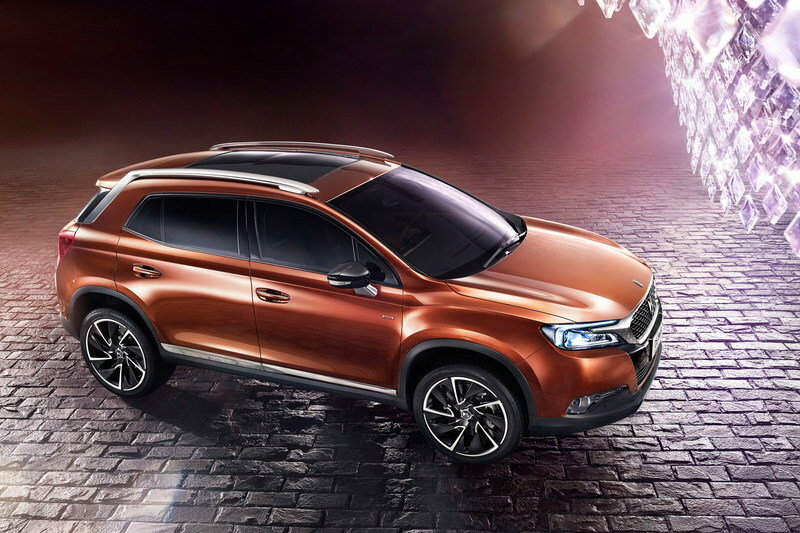 DS is unveiling a sophisticated new SUV at this year’s Beijing Motor Show – DS 6WR – the first SUV for the brand. Designed in Paris and directly inspired by the Wild Rubis concept car, DS 6WR is a premium SUV and a new approach for DS: rebellious, untamed, yet pure and sophisticated. Following on from DS 5LS, this is the first SUV for the brand and represents the next stage in the development of DS in China and around the world. The unique body lines combine SUV styling with DS design cues. At 4.55m long, 1.86m wide and 1.61m tall, with a long wheelbase of 2.73m and 19-inch wheels, DS 6WR’s generous dimensions meet the needs of premium SUV buyers in terms of space, versatility and dynamics. DS 6WR is specified with Grip Control – for optimised traction on all types of terrain – without the need for a four-wheel drive system. This benefits both fuel consumption and CO2 emissions. The e-THP 160 and THP 200 powerplants are mated to a 6-speed automatic gearbox and feature sequential direct injection with a high-pressure pump and a twin scroll type turbocharger. A truly modern SUV, DS 6WR’s body is wide and low with unique, charismatic styling. 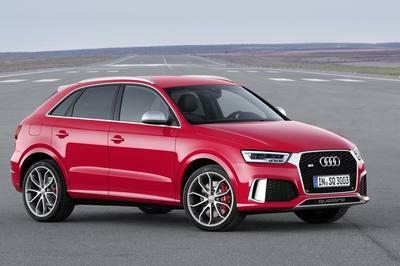 There is a chrome-finished side signature with aluminium bars that accentuate the impression of height and sculpted rear wings. The new front end identity, inaugurated by DS 5LS, features ‘DS Wings’, a new grille design that takes its name from the two chrome-finished wings connecting it to the headlamps. The incisive light signature features Xenon technology and DRLs that appear in a tuning-fork layout. 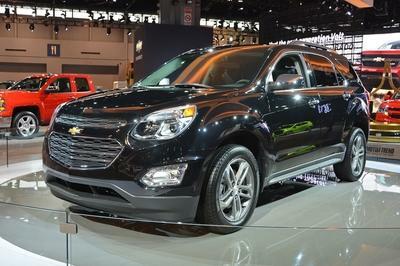 At the rear, the lights appear integrated into the wraparound tailgate. The glass is set in chrome, further underlining the 3D design of the lights. 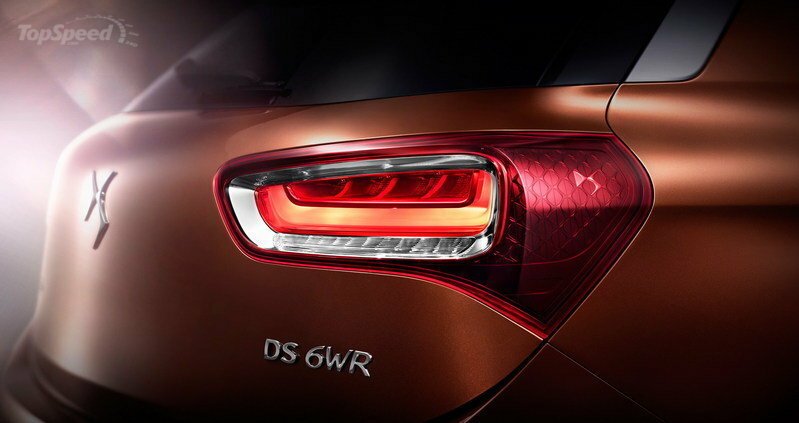 To complete the rear signature, DS initials are embossed on the side of each light cluster. The sculpted style of the wraparound tailgate is underlined at the base with a chrome finish and a twin exhaust. 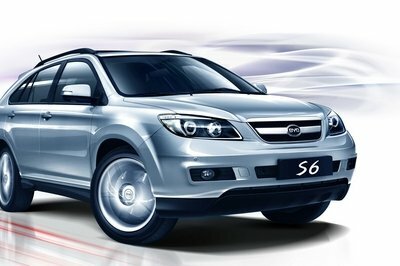 The Beijing Motor Show takes place at the China International Exhibition Centre from 20-29 April.